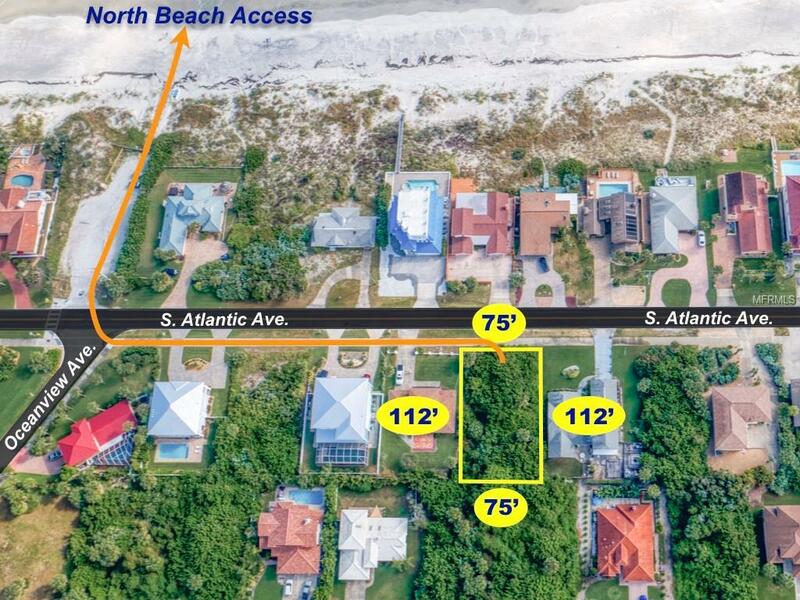 ENJOY AMAZING OCEAN VIEWS FROM YOUR DREAM BEACHSIDE CASTLE!! Seller/developer will build to suit if desired & also has home plan very suitably designed for the lot! 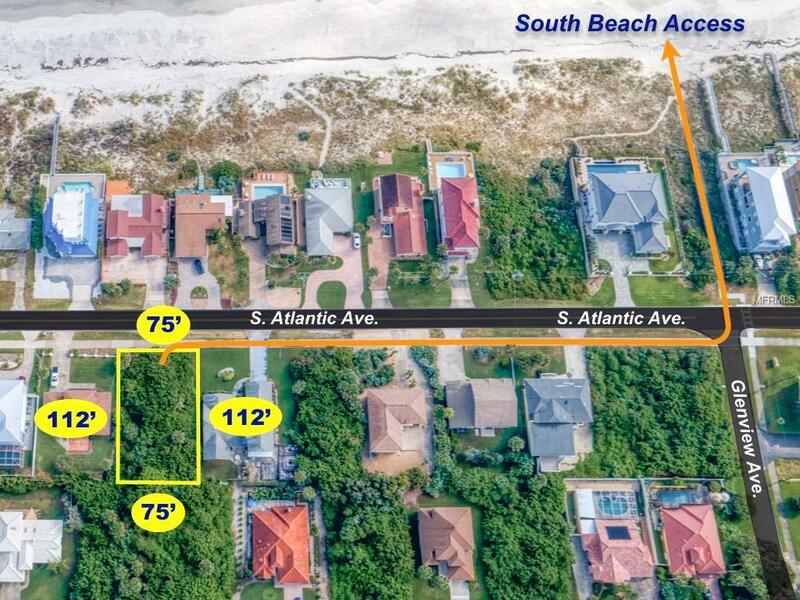 This very desirable buildable lot a rare gem and one of the few remaining lots on S. Atlantic Ave. in sought after Ponce Inlet!! 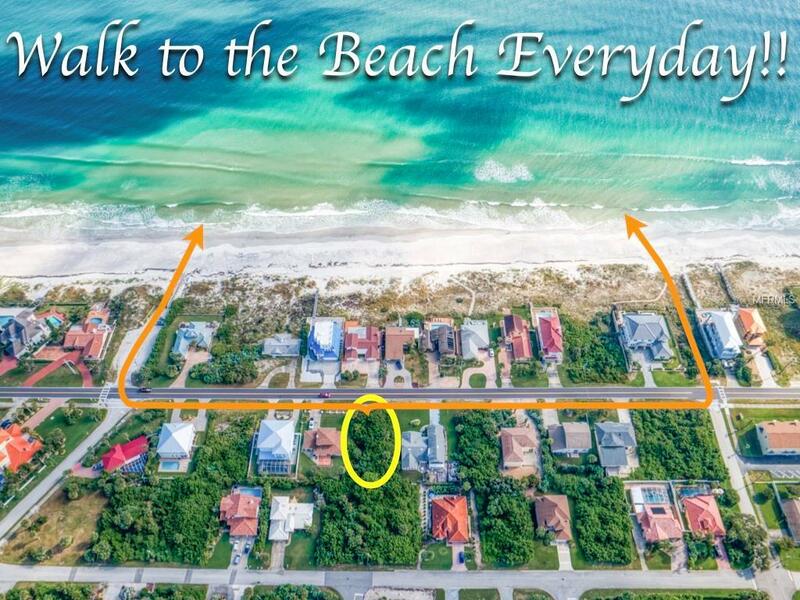 Steps to the pristine sugar-sand beach! Build up to 35 height limit. 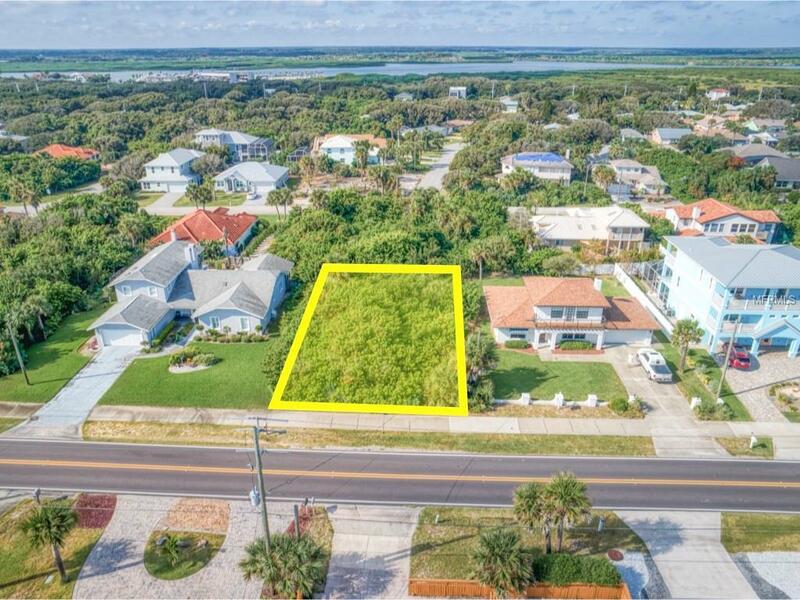 Walk or bike to the historic Ponce de Leon Lighthouse & Jetty Park, Marine Science Center, great charter fishing, many Marinas, oceanfront & riverfront restaurants, dog park/dog beach, Ponce Inlet Community Center & more.